Rance is back with another episode of The Outsider’s Edge! Today, he’s joined by his Golden Lovers’ partner, Kyle Moores, while Karl is out on father duty. 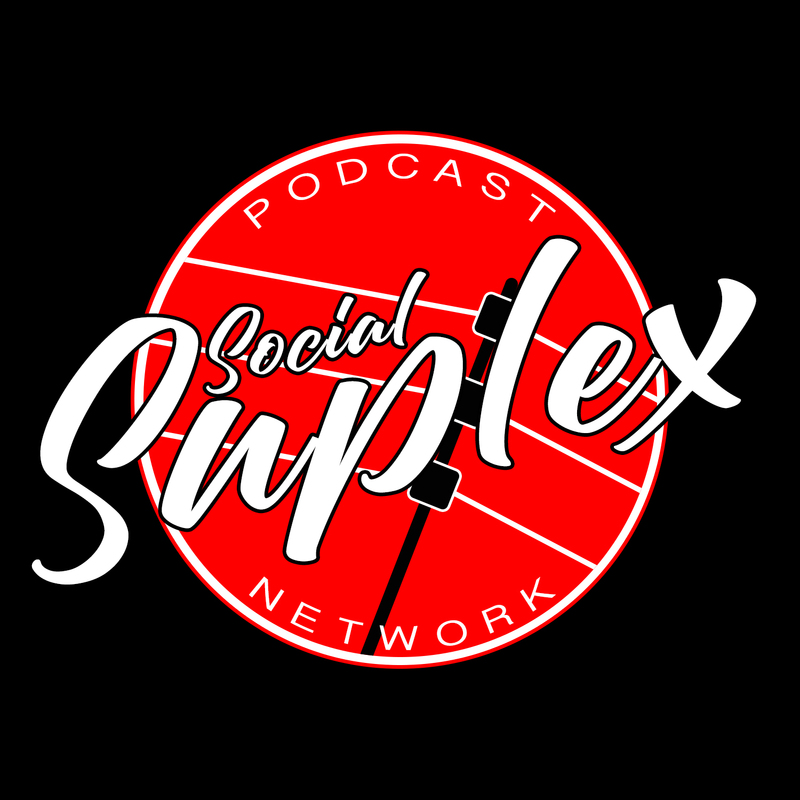 In this episode, called The Golden Lovers Episode, Rance and Kyle talk about the new NXT UK brand and the possibility of a wrestling monopoly, Kyle talks about his issues with Ring of Honor, and the guys both list their top 5 Independent free agents. 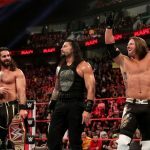 The guys also discuss some hot topics in WWE, like Brock Lesnar and his status, Bayley and her possible heel turn, Team Hell No’s reformation, and Shinsuke Nakamura and the infamous dog bite.